Prepare for every season with the Mustards, by featuring this stunning art print in your home. 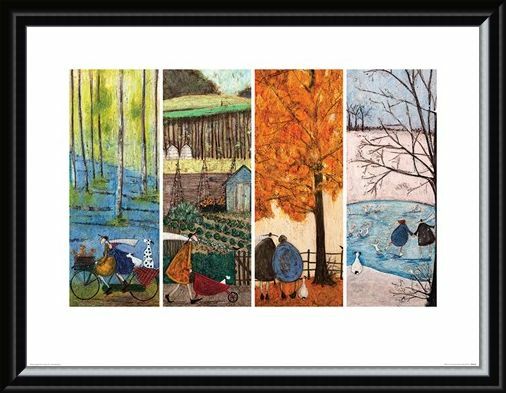 Spring, Summer, Autumn and Winter are depicted through four decorative images which illustrate the highlights of each season. 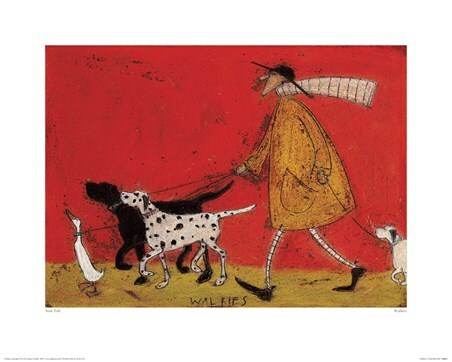 Mr and Mrs Mustard and their beloved dog, Doris feature with content in each scene as great lovers of the outdoors. 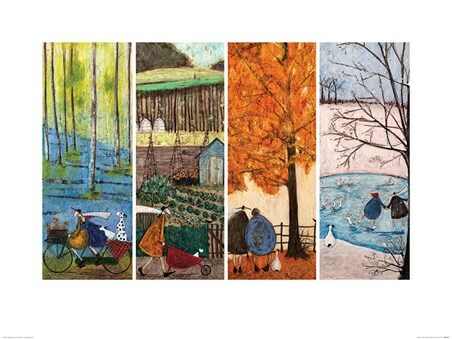 So now its down to you to determine which season is your favourite? 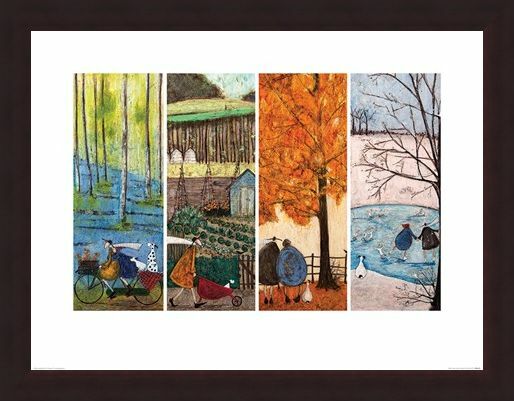 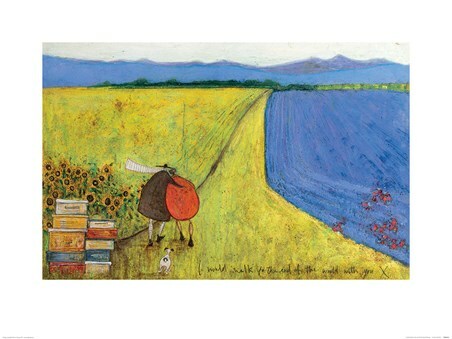 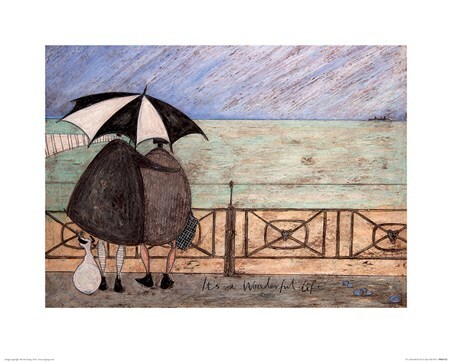 High quality, framed Which Is Your Favourite Season?, Sam Toft print with a bespoke frame by our custom framing service.